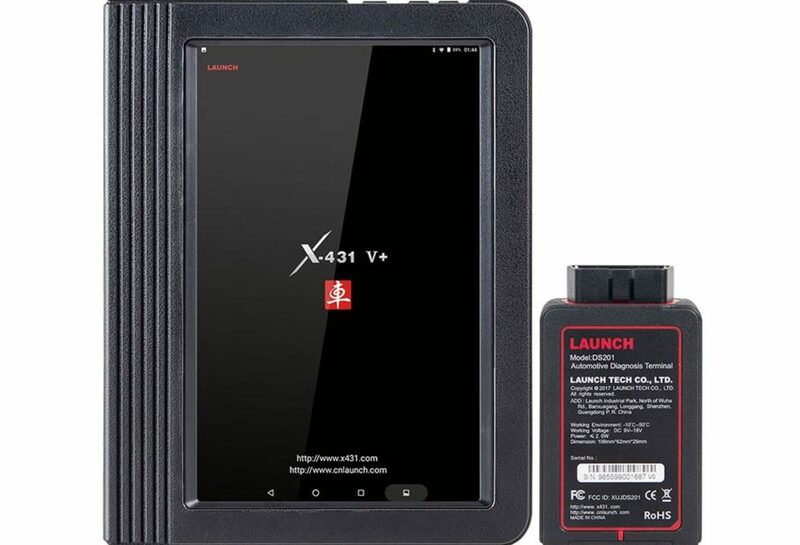 You may notice that Launch has published a new black x431 v+ pro3. 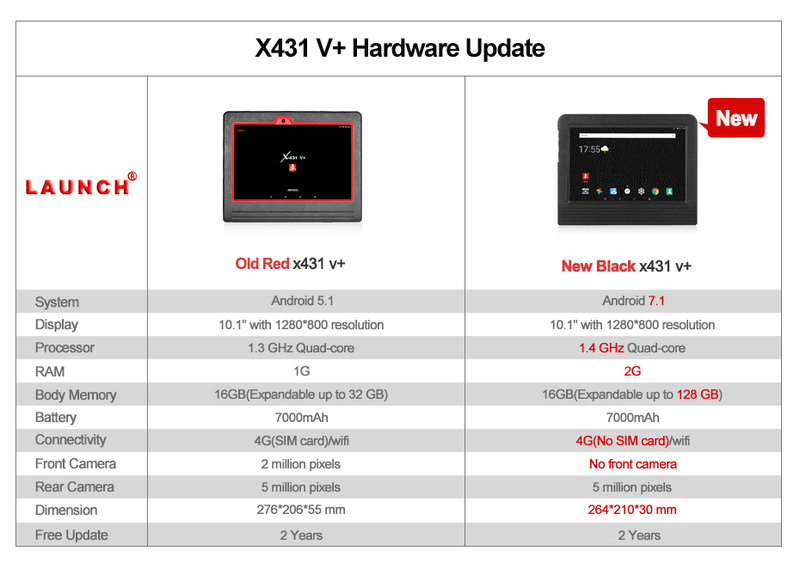 Comparing with the old red X431 V+. What is the difference between then and what new spotlights does the new black X431 have. 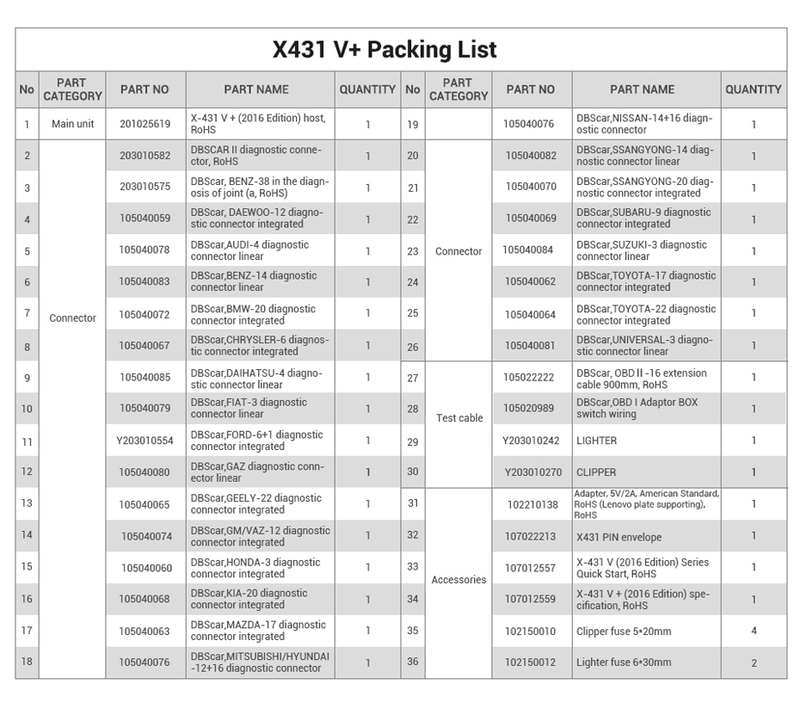 In this post, I will compare the two X431 V+ Pro3 tools first and more info the new one. In the above table, you could find that this new black x431 V+ owns higher Android system with 1.4 GHz Quad-cone processor. What’ more, new black x431 v+ has 2G RAM and expandable body memory up to 128 GB. Instead of diagnosing car via a diagnostic cable, this auto scanner provides you with much convenience due to its Bluetooth feature. 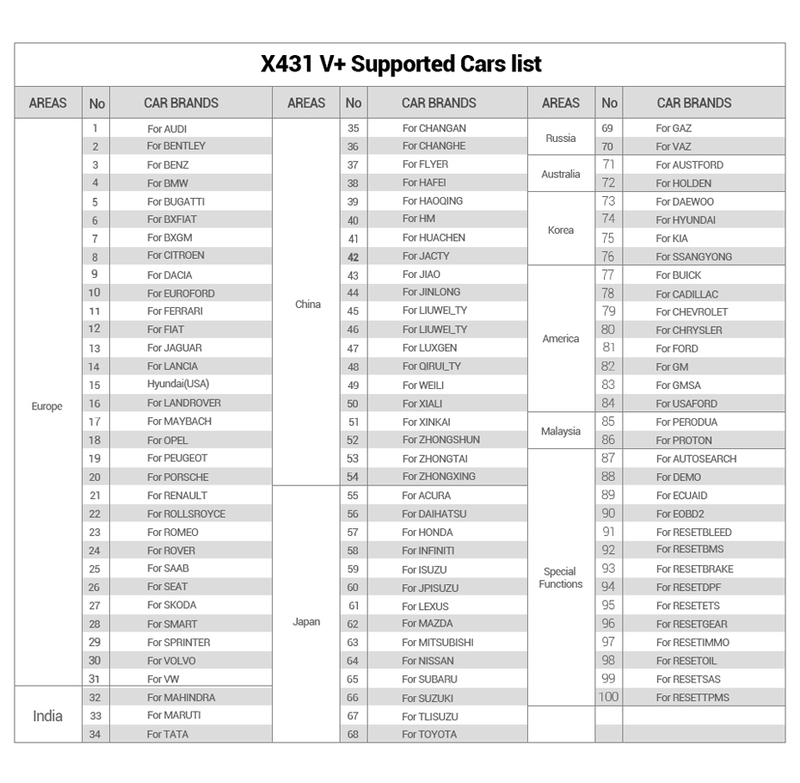 You are able to diagnose car freely, either at your workbench or under the hood. 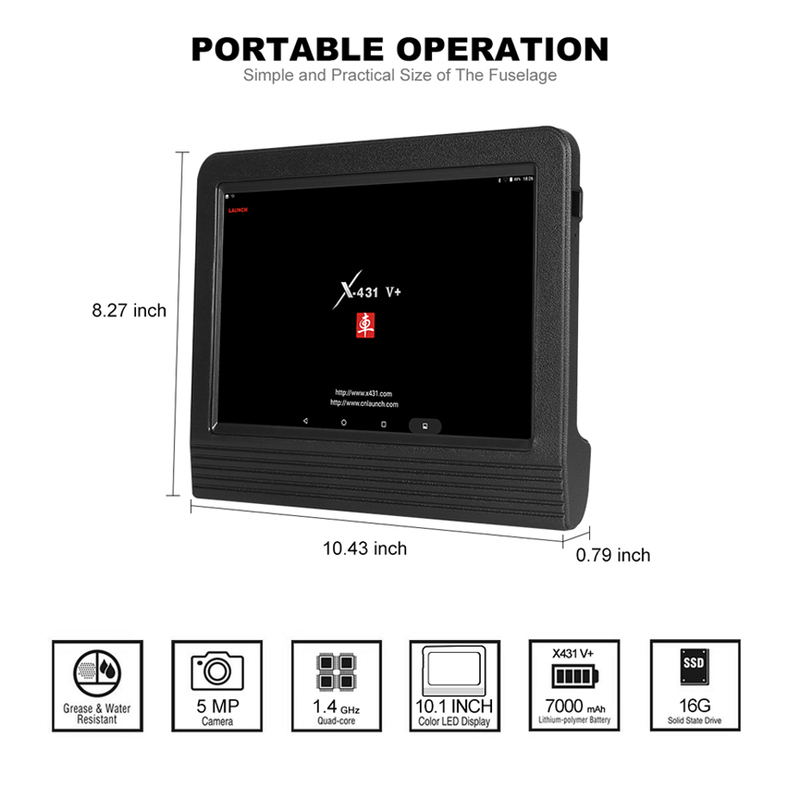 Equipped with a large 10.1″ display, different data in wavelike form can be displayed at the same time. Therefore, you can find the malfunctioned parts directly and solve problems quickly. The Android 7.1 system also facilitates a super good experience of diagnosis. Accompanied with 7000mAh battery, you are able to continuously use the tool about 4 – 6 hours, depending on what operation you do, before recharging it. That’s really time-saving. 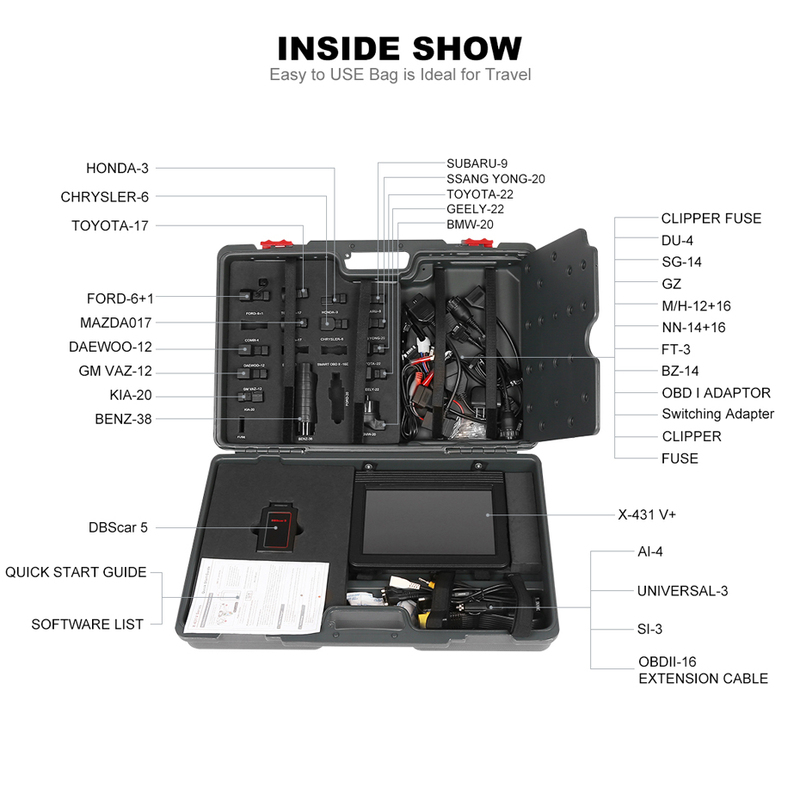 Features dustproof, drop resistant, greaseproof and waterproof (the screen), you will not be bothered by the grease, dust and water when diagnosing and fixing the vehicle. 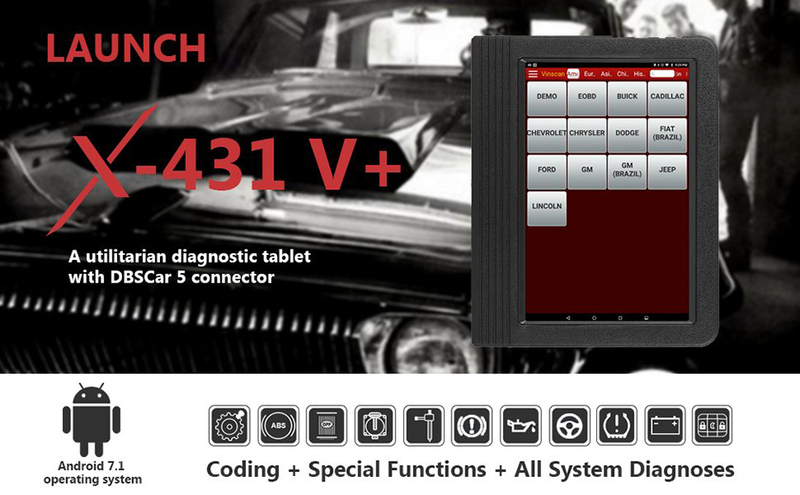 This diagnostic tablet supports ECU coding function on a large amount of makes, including Benz, Ford and more. It also supports quick diagnosis via one-button VIN scanning. Launch X431 PRO 3 Mercedes W212 Throttle Adaptation: Done!